Tri-State's Electrical-Mechanical Specialists Celebrating in Business! 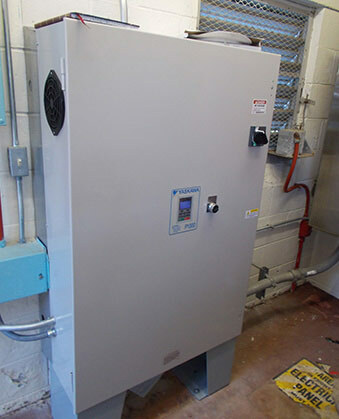 Do you require variable frequency drive sales or service? No problem! We are stocking distributors of Yaskawa, TECO-Westinghouse, Leeson, and WEG. 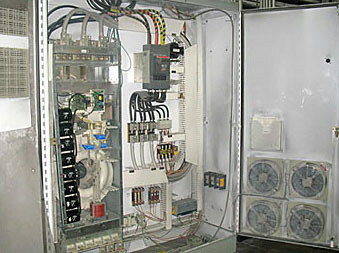 Our capabilities include engineering, troubleshooting, and repair. “D” Electric's team of factory-trained field service technicians are standing by to get you up and running as quickly as possible. ©2019 "D" Electric Motors, Inc.